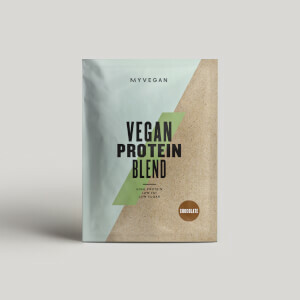 This superfood powder is sourced from a naturally occurring algae that’s loaded with vital nutrients — it’s high in protein and fibre, and contains whole range of essential vitamins and minerals. It’s the perfect blend to make part of your busy training schedule. 2. Iron, vitamin D, and zinc contribute to the normal function of the immune system. 3. Iron contributes to normal energy-yielding metabolism. Zinc contributes to normal carbohydrate, acid-base, and macronutrient metabolism. 4. Zinc contributes to the maintenance of normal skin, hair and nails. When to take Organic Spirulina Powder? 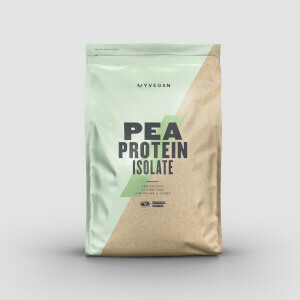 It’s super-versatile and convenient to make part of your diet — add a few teaspoons to baking, or just stir into porridge, shakes, and smoothies. What does Organic Spirulina Powder work well with? Power your shakes and smoothies with even more natural goodness by pairing up with our Organic Chia Super Seeds — they’re high in fibre and have a 20% protein content.